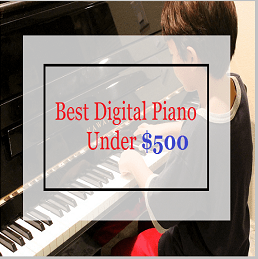 Yamaha DGX 650 Review 2019: Why People Love It? 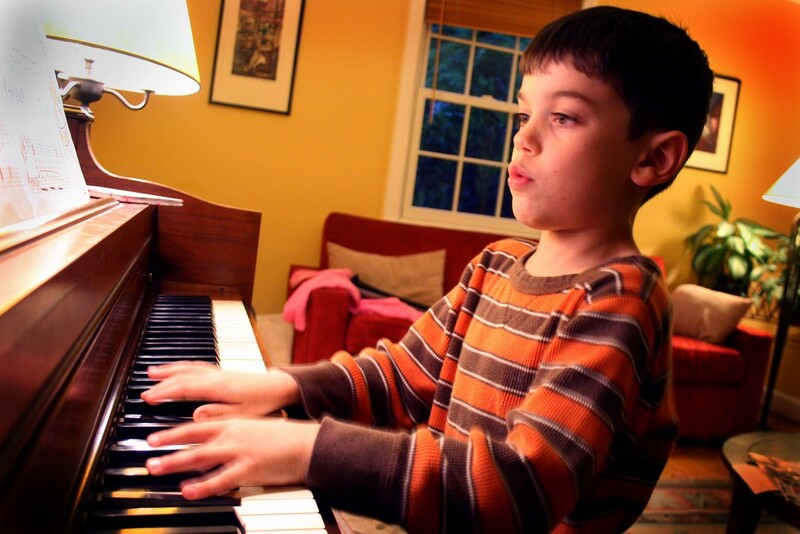 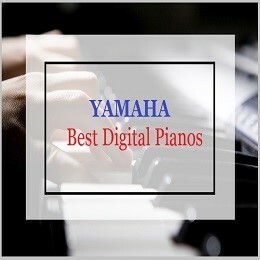 Yamaha PSR-E353 Review 2019: Why It is Cheap and Best Piano? 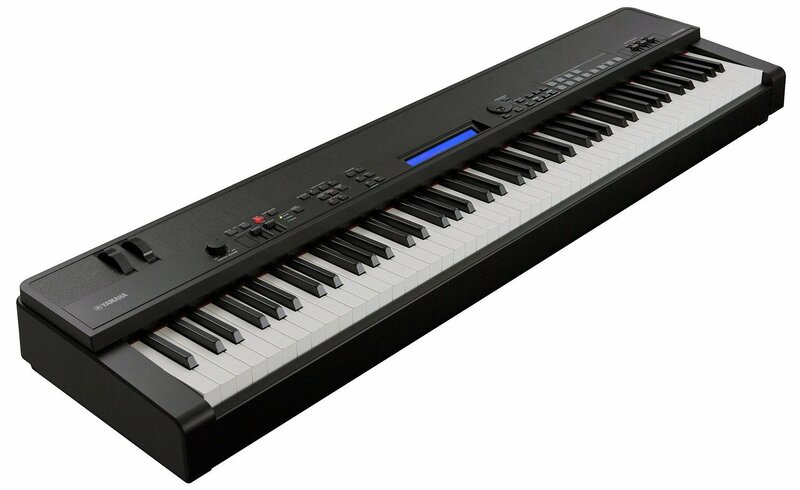 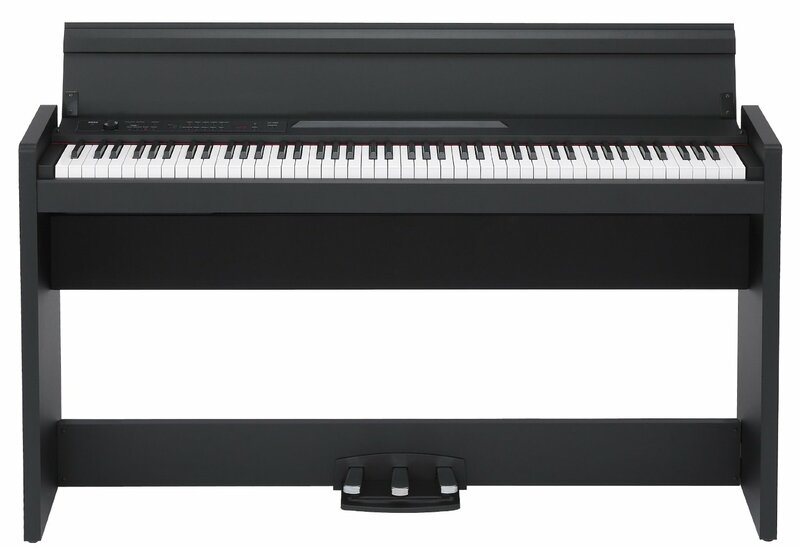 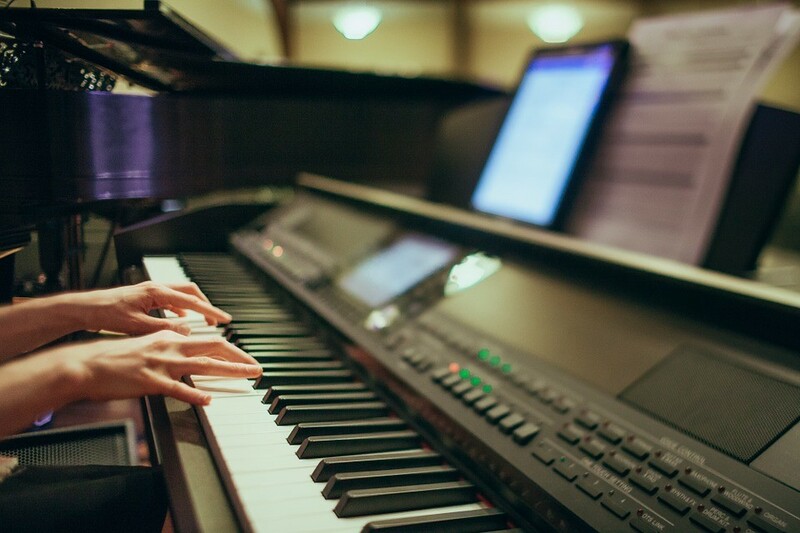 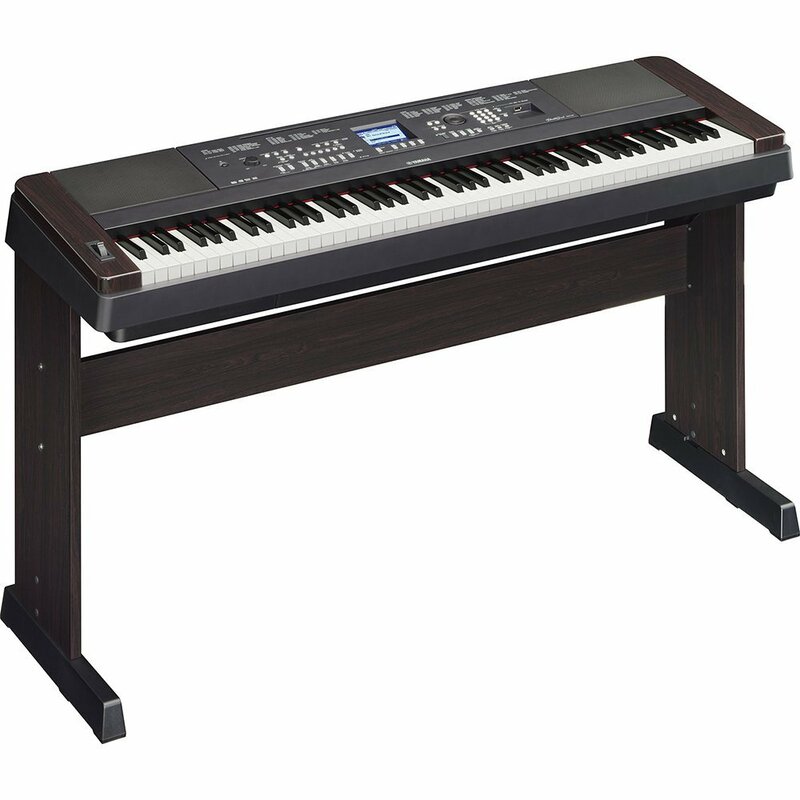 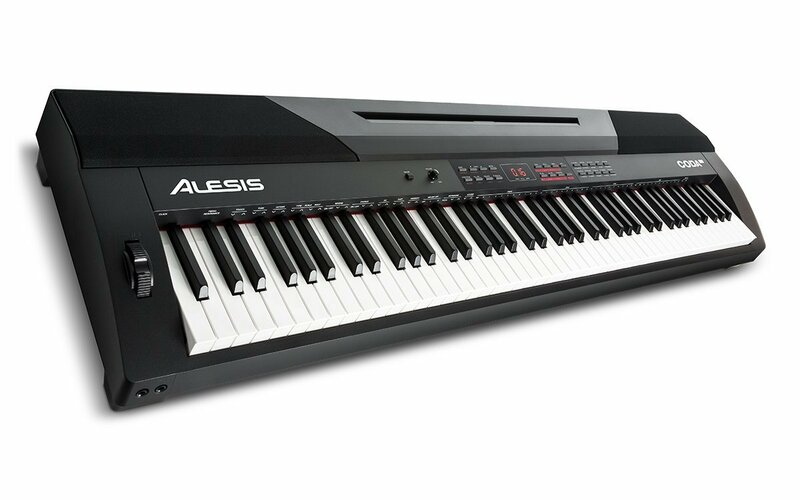 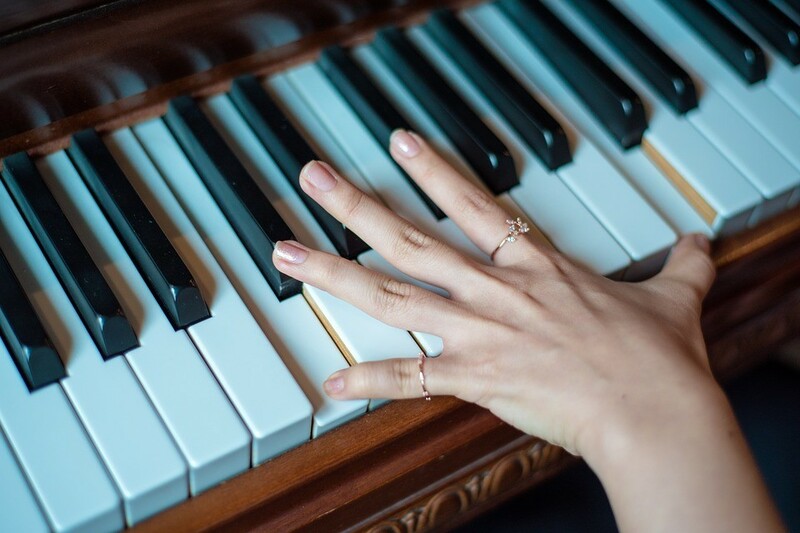 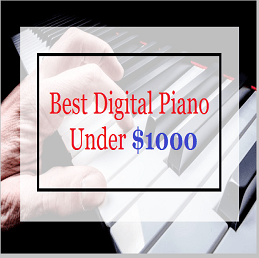 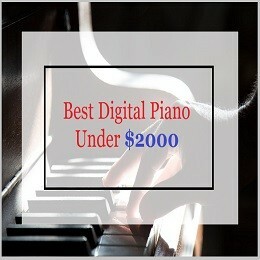 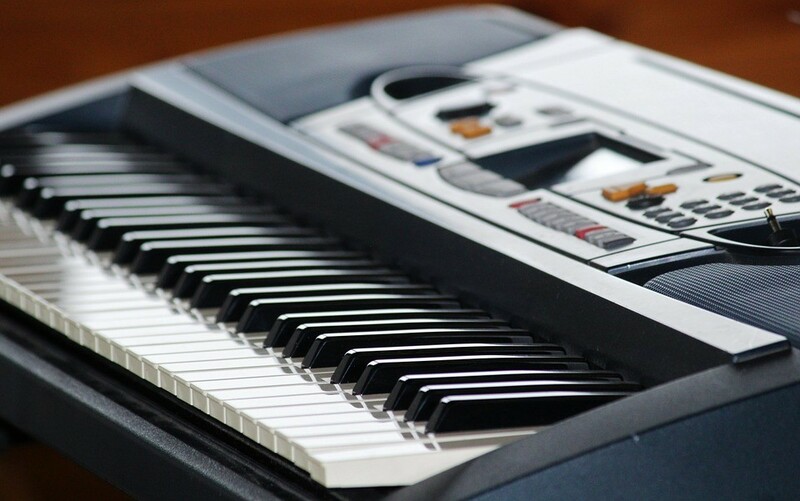 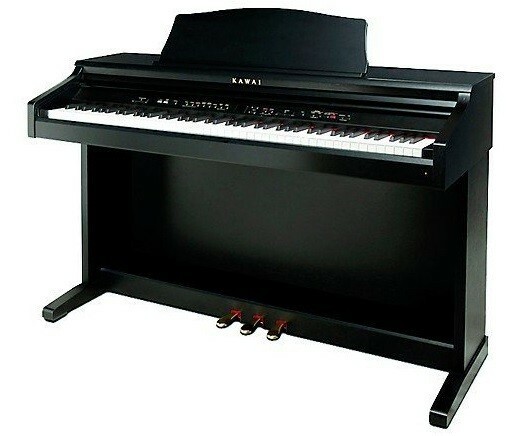 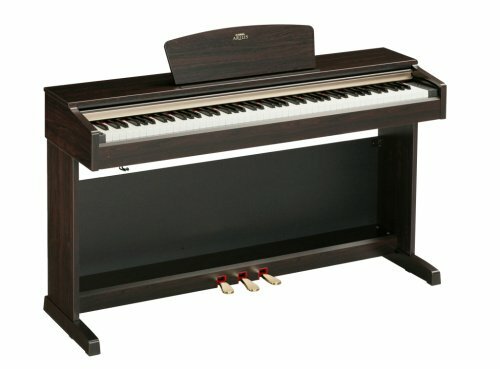 Yamaha P255 Review 2019: Why It is Worth Buying?